bare•bones e-zine: A Bare Bones Author Exclusive! A Bare Bones Author Exclusive! Kevin Egan’s newest novel A Shattered Circle, released this March from Tor/Forge, began life as a short story, A Small Circle, in the pages of Alfred Hitchcock Mystery Magazine (January 2009). Like Egan’s past two novels, and several of his stories, A Shattered Circle is a courthouse mystery-thriller set at the iconic 60 Centre Street court building familiar to the public from the opening credits of television’s Law & Order. The famous hexagonal structure even adorns the cover of A Shattered Circle, his third in what has slowly become a series. Q: Midnight and The Missing Piece are the first two thrillers in what is now your courthouse series, set in the New York State Supreme Court Building where you work. Can you read A Shattered Circle without reading those novels first? KE: Each of the novels stands on its own, so a reader can read them in any order. The novels are linked by their setting – the New York County Courthouse – and the Foxx character. The courthouse, a 90-year-old landmark, has a complex interior design that lends itself to distinctive plot points. The private, self-contained world of a judge’s chambers is critical to the dramatic premises of Midnight and A Shattered Circle. In Midnight, the judge is dead; in A Shattered Circle, the judge is demented. These secrets remain inside chambers – for a while, anyway. The Missing Piece uses the entire courthouse, which still shows signs of archaic features like the presidential bomb shelter in the sub-basement. The novel involves a search for a stolen trial exhibit that may never have left the building. None of these circumstances would be plausible in a courthouse with a different interior design. The other link, Foxx, serves as the moral center of each novel, but he is not the main point of view character. His background is deliberately vague. He is a court officer who, for reasons that never are fully explained, doubles as an undercover investigator for the inspector general of the courts. What the reader learns about Foxx is less a linear accretion of detail than a random filling in of a mosaic. What is revealed about him in A Shattered Circle is not critical to his actions in Midnight. Q: What changes did you make from the short story when you expanded it into the novel? Did you alter the plot, or just elaborate more? KE: Both Midnight and A Shattered Circle stem from short stories that appeared in Alfred Hitchcock Mystery Magazine. But the influence of each short story on the ultimate novel is very different. Midnight is highly structured. It unfolds over a four-day period where each day presents a problem that the characters must solve, only to have a more complex problem crop up the next day. The short story was the blueprint for Day One, and in that sense the novel was a fivefold expansion of the short story – 20 pages in the story became 100 pages in the novel. A Shattered Circle is very different from its shorter progenitor, “A Small Circle.” Both have the same set-up: a judge suffering from dementia and a wife who ferociously protects his health, reputation, and career. But aside from a few details, such as Judge Lonergan’s child-like fascination with the birds that feed at his windowsill, the novel and the short story are not alike at all. Instead, the influence is more emotional than factual. Q: Did you add any characters? KE: The chambers staff remains intact, right down to their names. Foxx appears in the short story as well. But the novel, naturally, needed many more characters to populate several subplots. Plus, more action occurs away from the courthouse in A Shattered Circle than in either Midnight or The Missing Piece, which required even more characters. Q: Writers sometimes base characters on colleagues whose identities they never reveal. Can you tell us if any are folks we know? KE: I can tell you that there may be, but never who they might be. I know that sounds glib, but the truth is more nuanced. I have populated each of my eight novels with characters ripped from life. I find that few people, if any, recognize who these characters are, and the few people who do serve as models for characters never recognize themselves. It has led to some funny conversations. After Midnight came out, I had several people offer theories on the model for Foxx. No one ever got it right, which makes me wonder if I am especially bad at portraying characters. Q: Any based on you? KE: Like Alfred Hitchcock’s movie cameos, I usually put myself in some very minor role. See the previous answer for why no one ever catches this. Q: Is A Shattered Circle, like The Missing Piece, based on anything “ripped from the headlines” (to borrow a phrase from the long-running TV show)? KE: I don’t rip anything from the headlines. Headlines fade, but human concerns like love, devotion, greed, and the will to survive last forever. The Missing Piece comes closest to being ripped from headlines because it is based on an actual trial to determine ownership of an ancient Roman treasure. But the case generated no headlines in the tabloid sense. 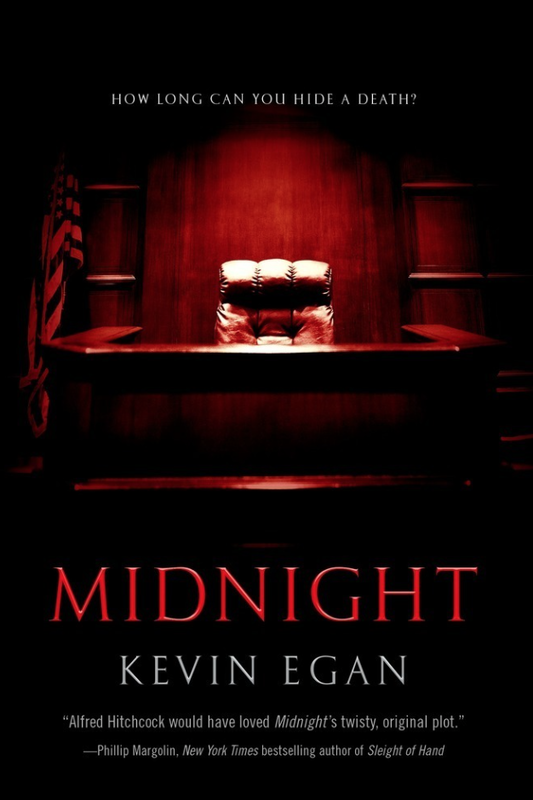 Midnight is based on an actual statute that basically says that a judge is entitled to hire a law clerk and a secretary, and if the judge dies the law clerk and the secretary keep their jobs until the end of that calendar year. I was a law clerk for many years and felt a mild trepidation when the calendar reached December and then felt more than a mild relief when January arrived with the judge still alive. Midnight posits a nightmare – the judge dies at 10:00 AM on New Year’s Eve, and his financially desperate staff try to make it look like he died on January 1. For A Shattered Circle, I extrapolated from my personal experiences with Alzheimer’s. It seems to me that the progress of the disease and its ability to affect every aspect of a person’s life leaves any care giver with the sickening sense of constantly feeling behind the curve. In Barbara Lonergan I tried to create a totally devoted spouse who is totally on top of caring for her husband. What shatters the protective circle she has drawn around the judge is not a lack of vigilance but a lack of candor. 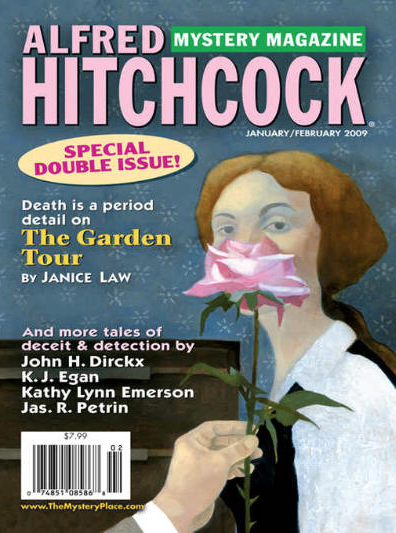 Q: Midnight, The Missing Piece, and A Shattered Circle constitute something of a courthouse series now, but there are others set at 60 Centre Street, short stories published in the pages of Alfred Hitchcock Mystery Magazine that have never been collected and would make a nice installment. Any chance of a collection of those? KE: You are right about the wisdom of collecting these stories into a single volume. My present publisher, Forge, doesn’t do that type of thing. But I put together a collection of fifteen stories, which my agent is trying to sell. May work out, may not. 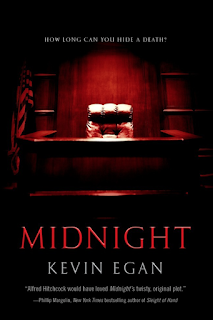 KEVIN EGAN’s last legal thriller, Midnight, earned rave reviews and blurbs from fellow authors such as Phillip Margolin (Sleight of Hand), Hank Phillippi Ryan (What You See), Jon Land (Strong Cold Dead), and Hilary Davidson (Evil in All Its Disguises). 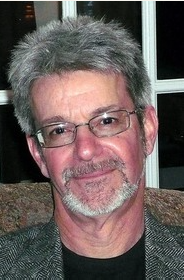 An early Publishers Weekly review calls A Shattered Circle “his best to date.” In total, Egan is the author of eight novels, not to mention various short stories, many published in Alfred Hitchcock Mystery Magazine. Visit him at www.kjeganfiction.com. GILBERT COLON has written for Filmfax, Cinema Retro, Strand Mystery Magazine, Crime Factory, Film.Music.Media, and several other publications. His interview with filmmaker Abel Ferrara (Bad Lieutenant, The Funeral) for the late, great Ed Gorman appeared in the anthology book They’re Here. 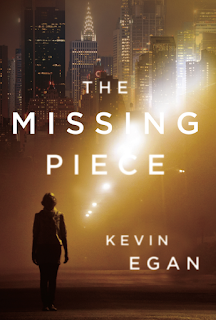 Recently he covered one of Kevin Egan’s past Mysterious Bookshop appearances for Crimespree and is a contributor-at-large for the St. Martin’s Press newsletter Tor.com. Read him at Gilbert Street and send comments to gcolon777@gmail.com. What an interesting interview! His books sound like they would be fun to read.